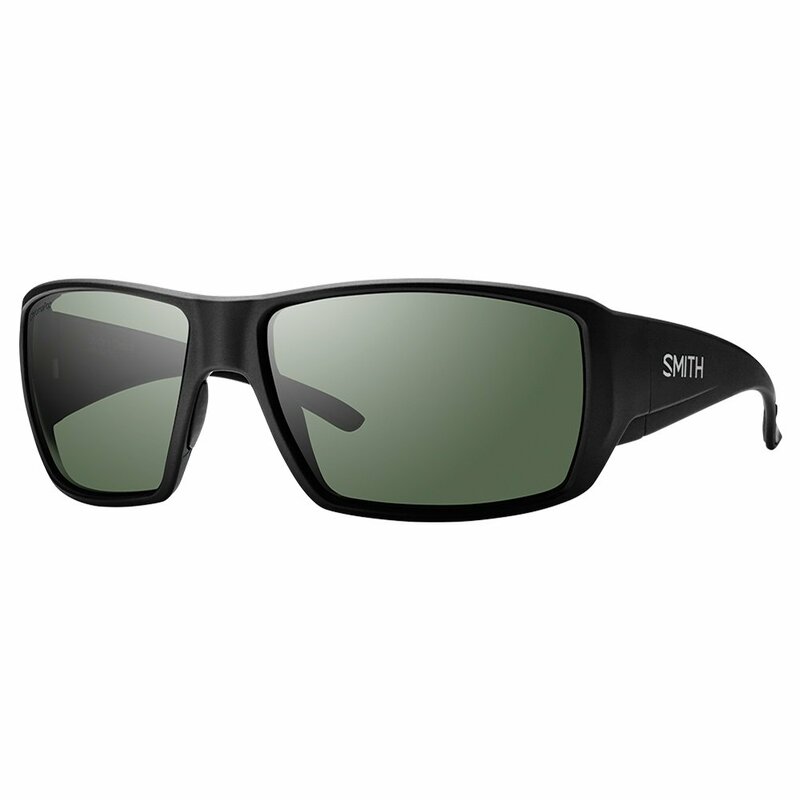 With full coverage for days spent out in the sun, the Smith Guide's Choice Sunglasses are a perfect pick for anyone looking for pro-level performance. The ChromaPop™ lenses filter the light as it comes through the scratch-resistant Techlite lenses, giving you enhanced color definition and better contrast while the polarization cuts through glare. The wrap-around frames that shield your peripheral vision are made from sustainably sourced Evolve, while Megol nose and temple pads hold them in place. And if they aren't enough, the included leash makes sure you don't lose the Guide's Choice next time you're reaching over the edge to haul in the big catch.